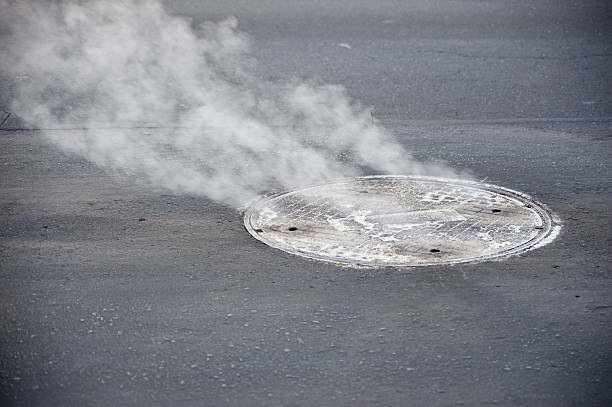 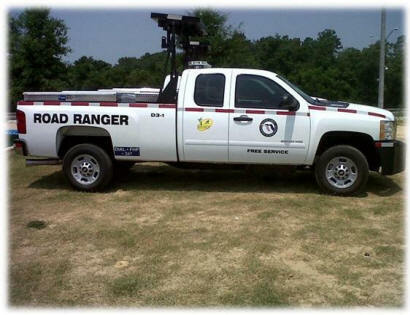 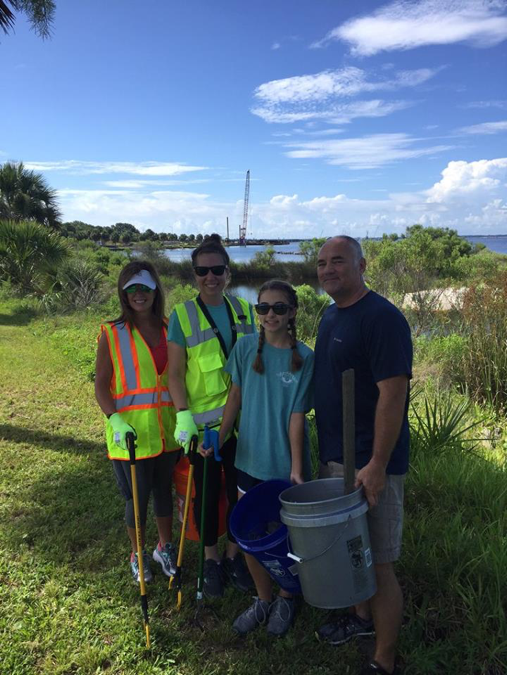 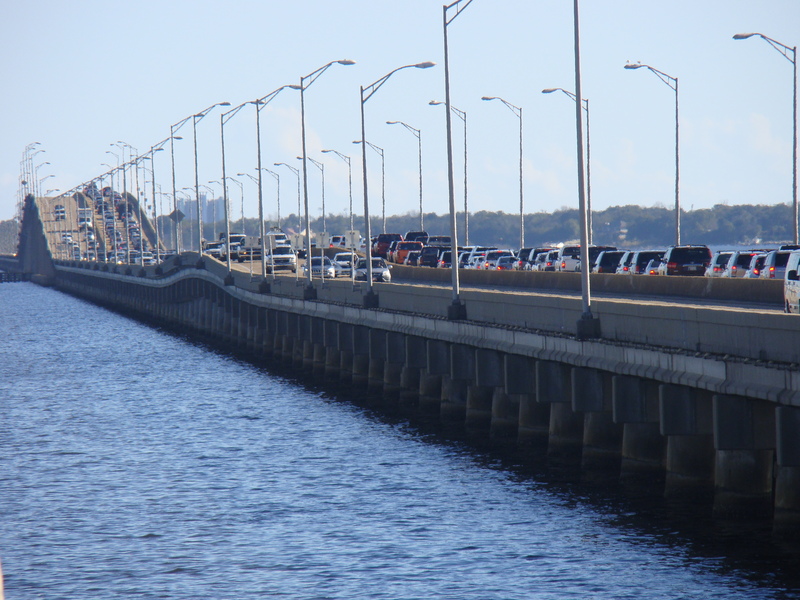 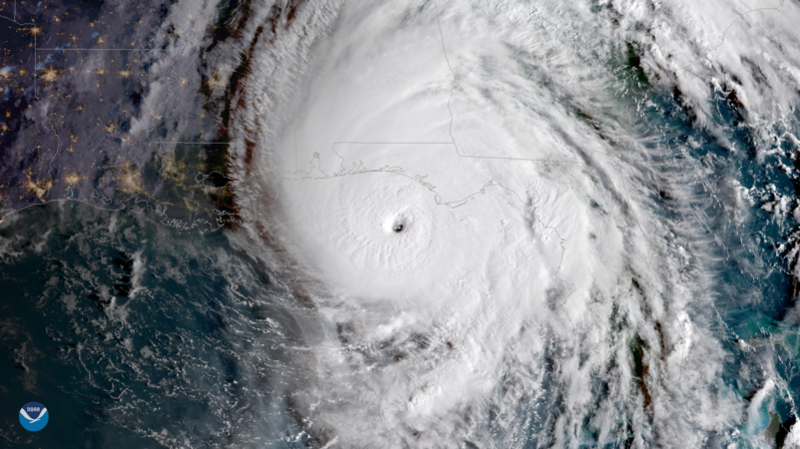 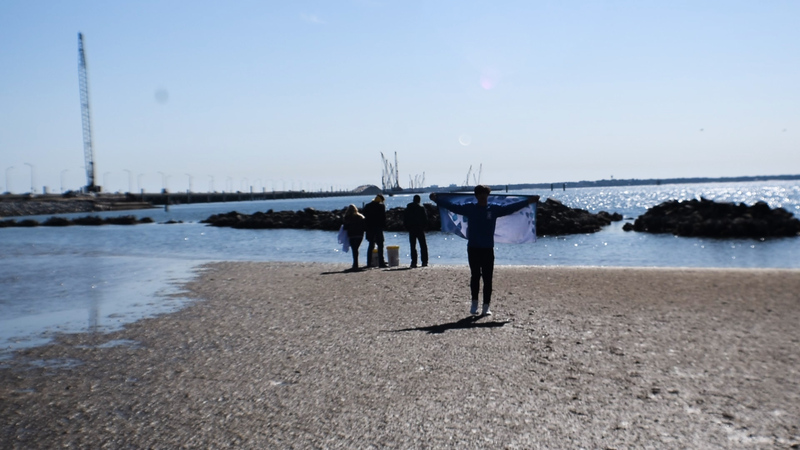 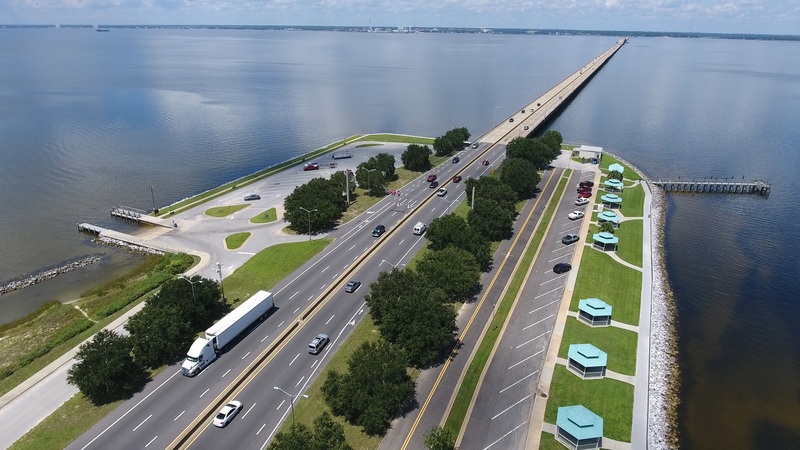 The Gulf Breeze Wayside Park and boat launch facilities, adjacent to the Pensacola Bay Bridge in Gulf Breeze, and the recreational area in Pensacola adjacent to the bridge on the west side of U.S. 98, will close Wednesday, March 22. 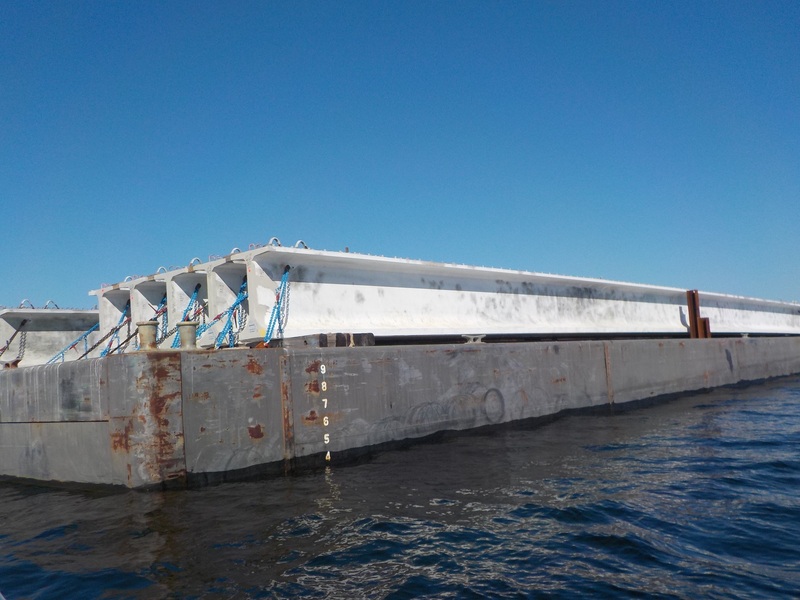 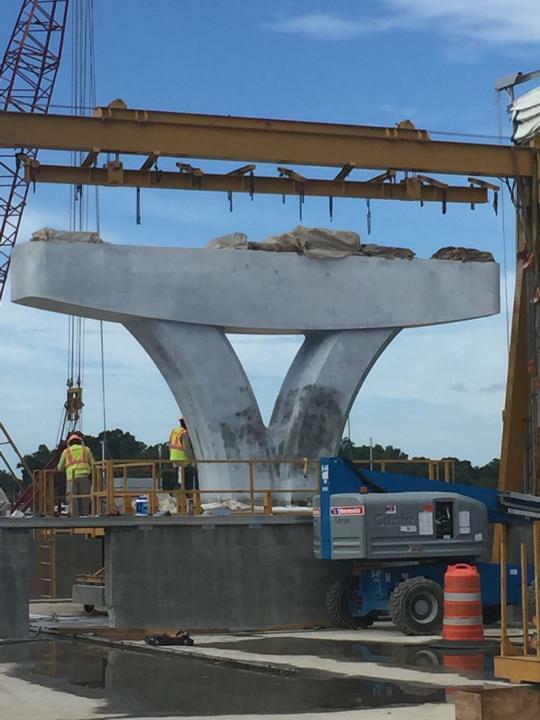 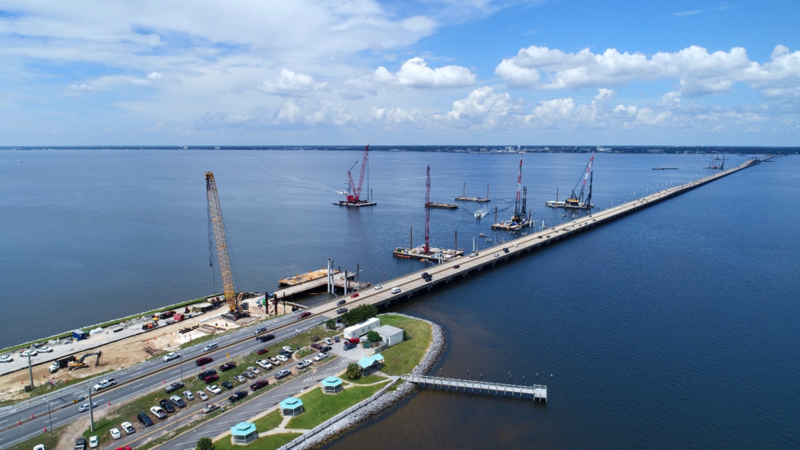 These areas will be used for staging materials and equipment for construction of the new Pensacola Bay Bridge. 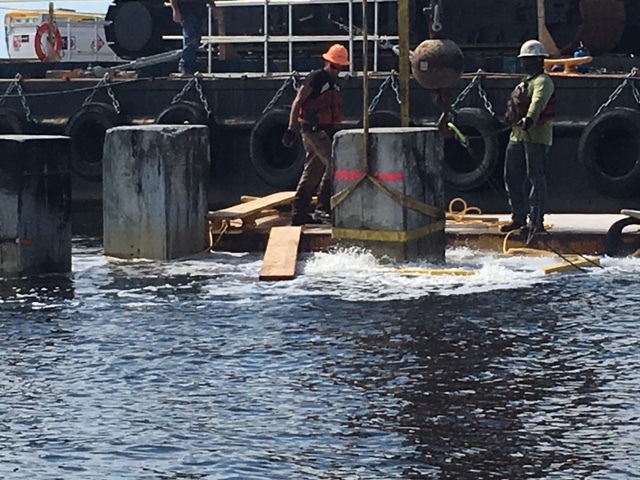 During bridge construction the recreational areas will be accessible only by emergency services personnel. 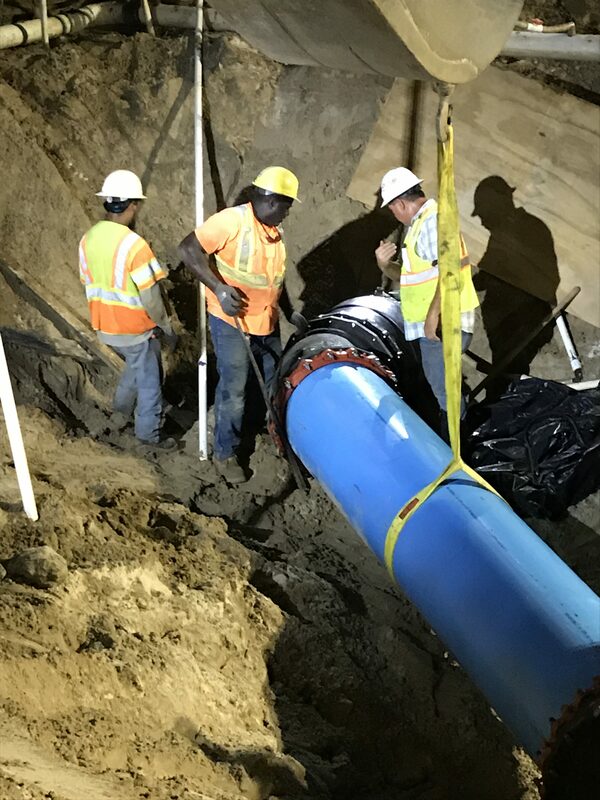 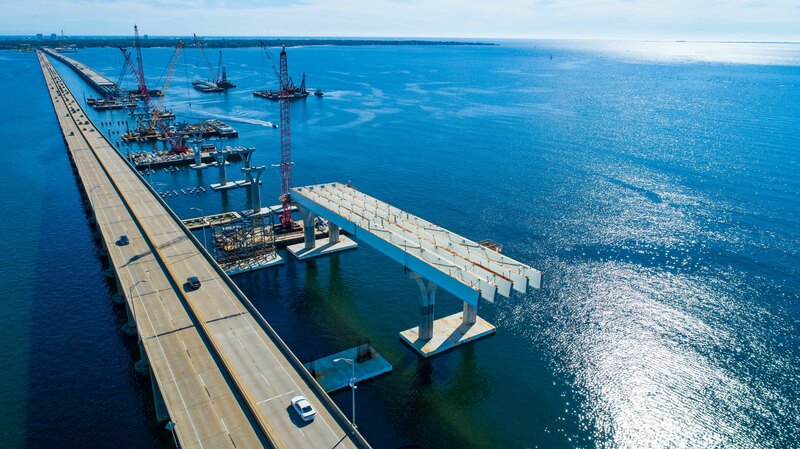 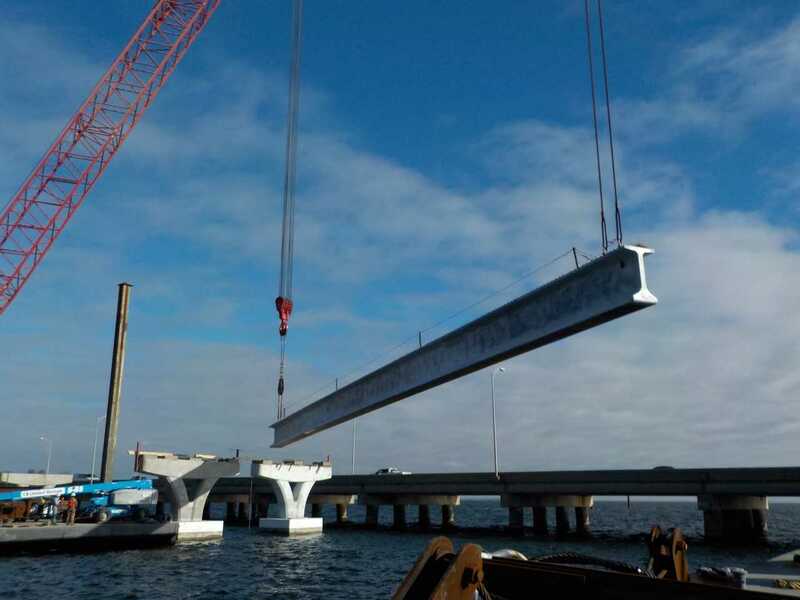 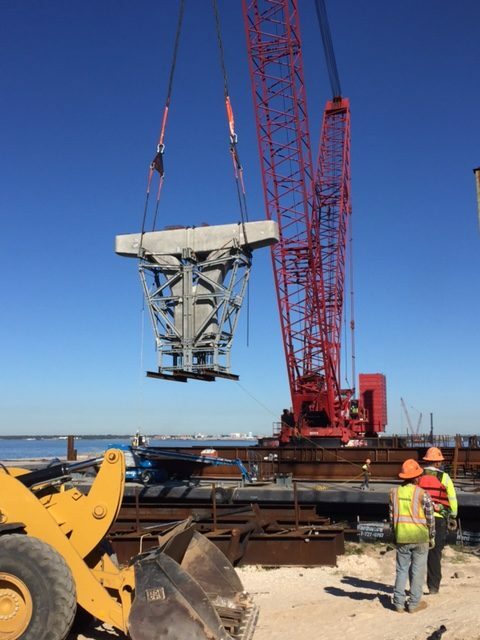 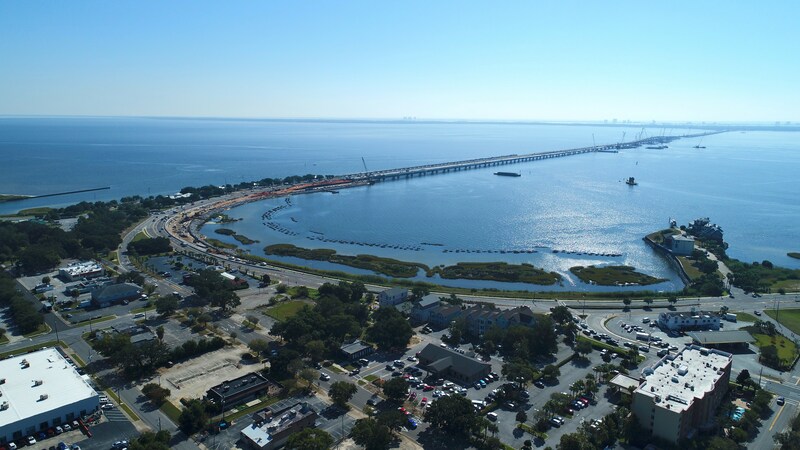 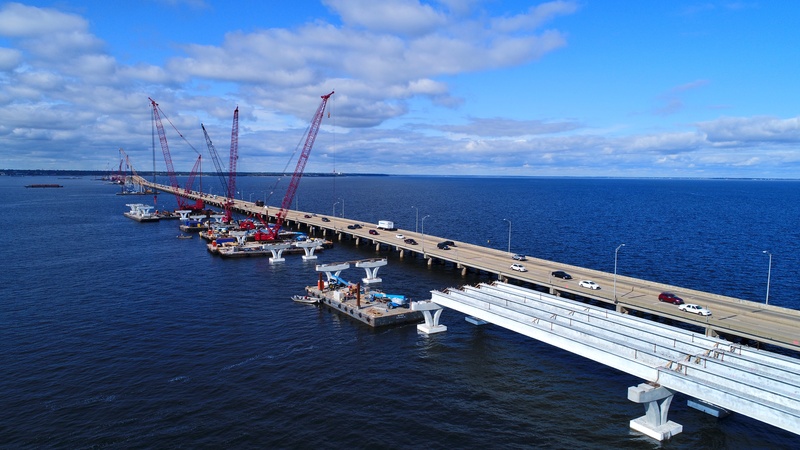 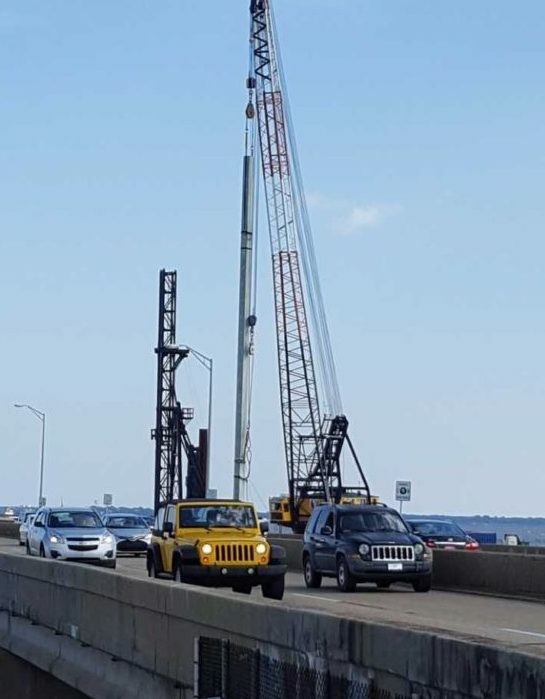 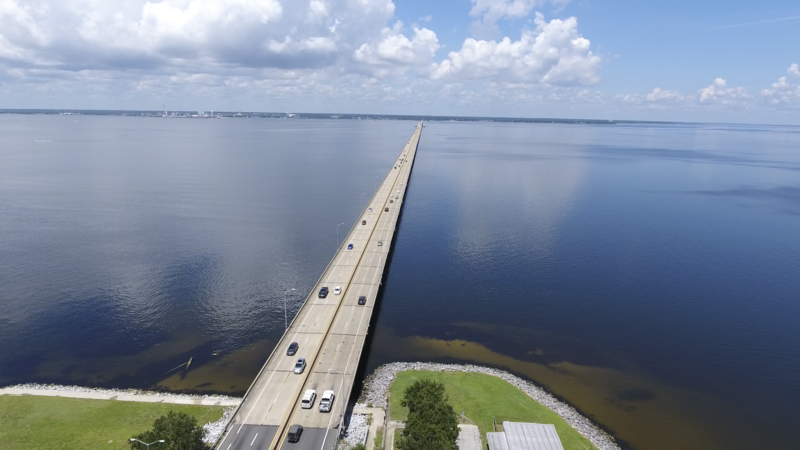 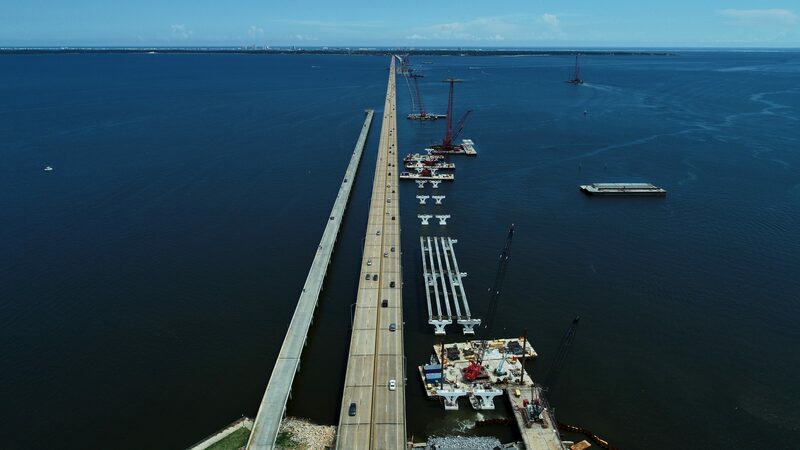 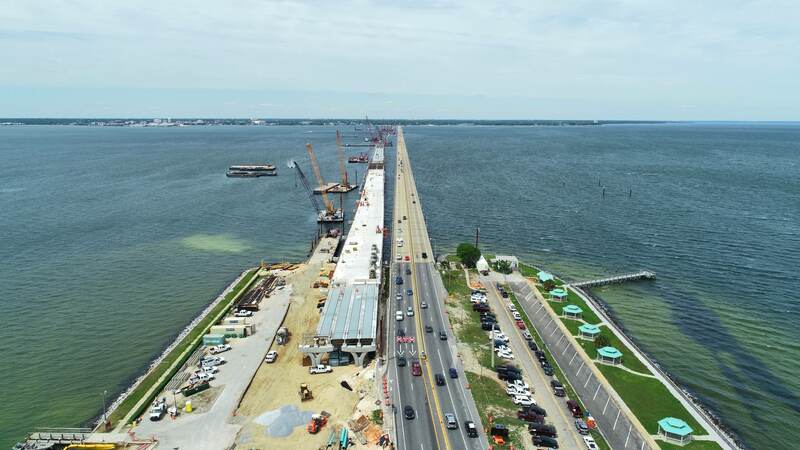 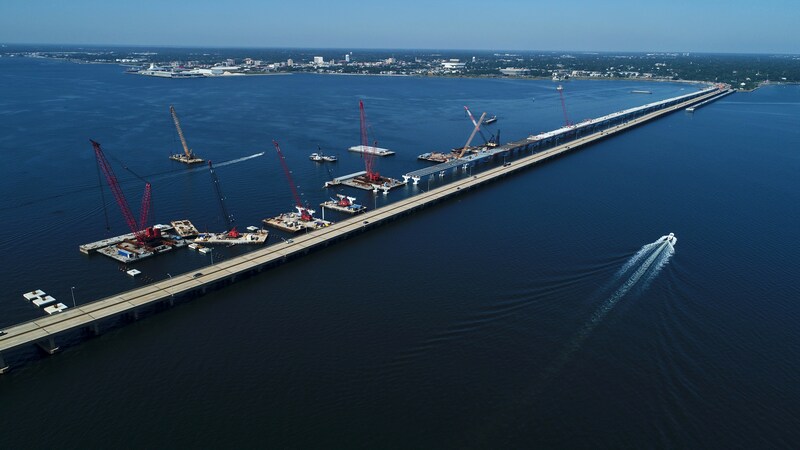 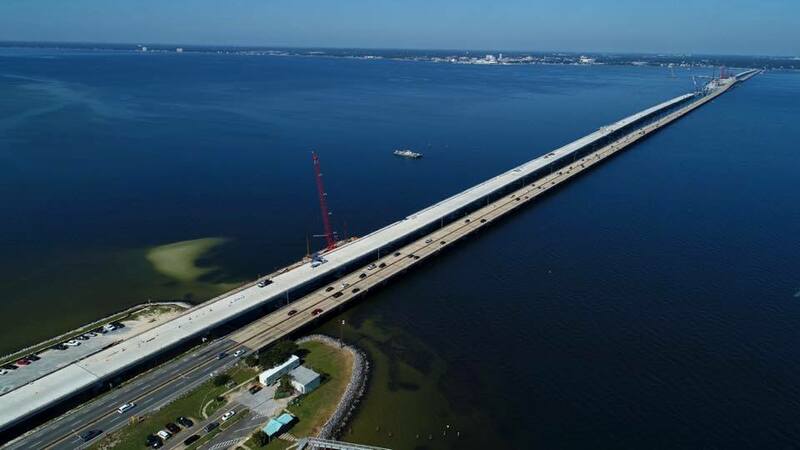 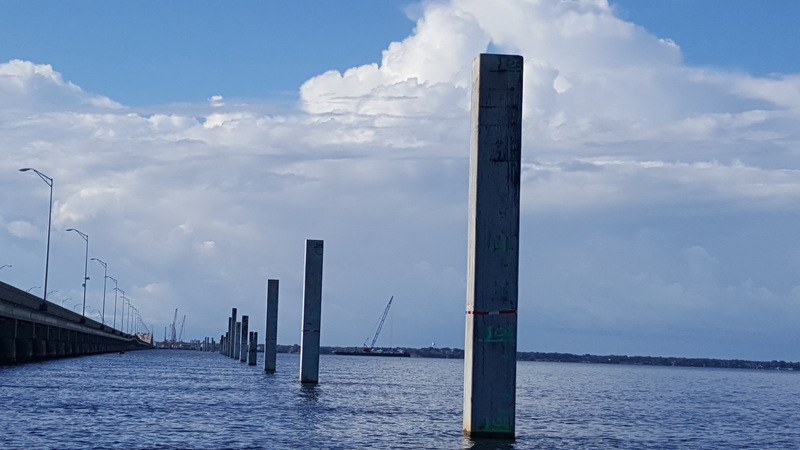 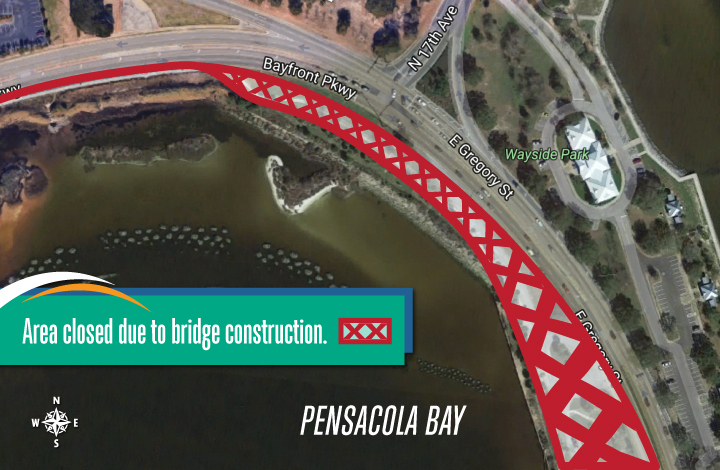 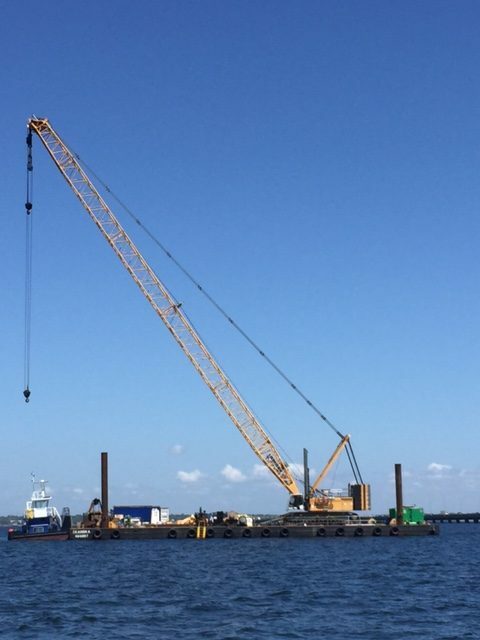 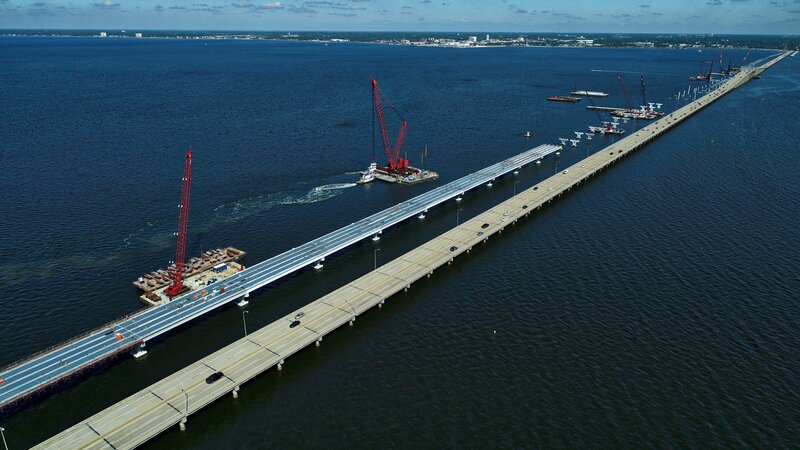 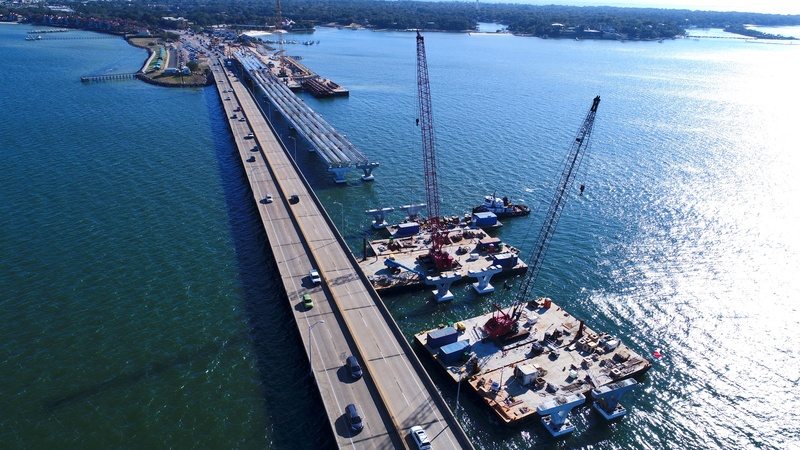 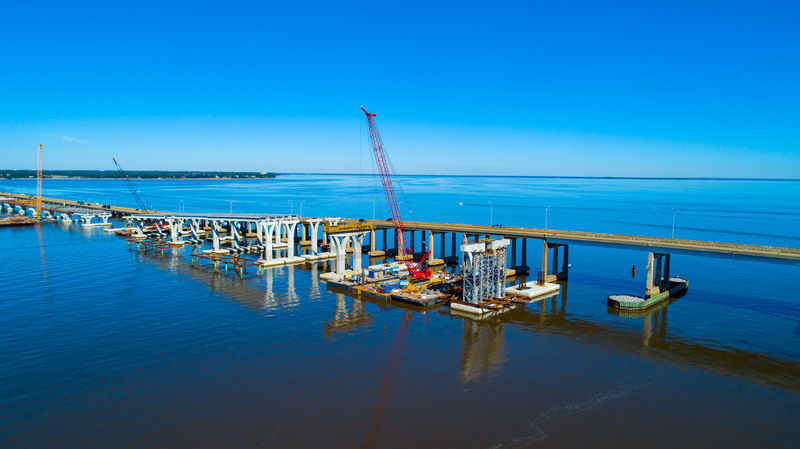 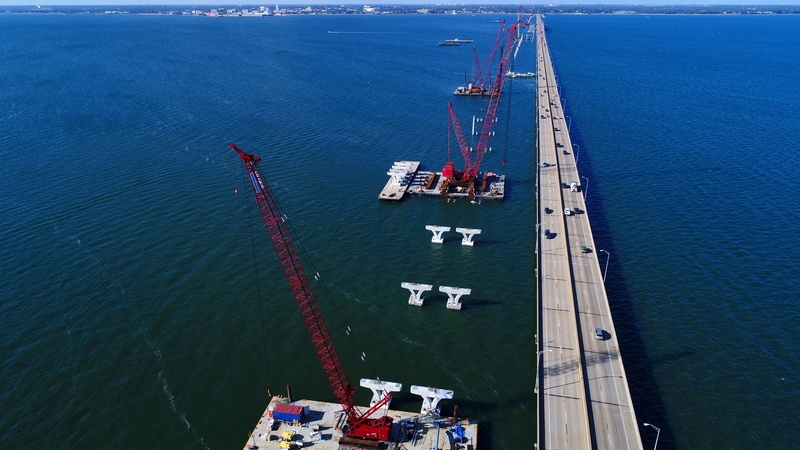 The Wayside Park and fishing pier, located at the foot of the bridge on the east side of U.S. 98 in Pensacola, is scheduled to remain open during bridge construction. 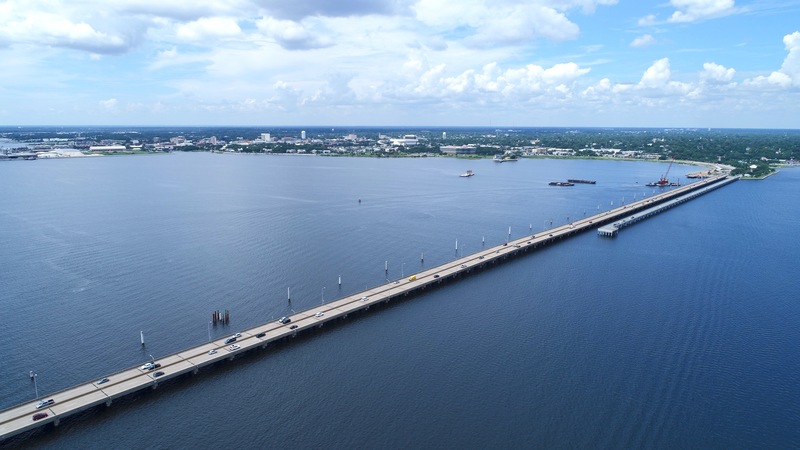 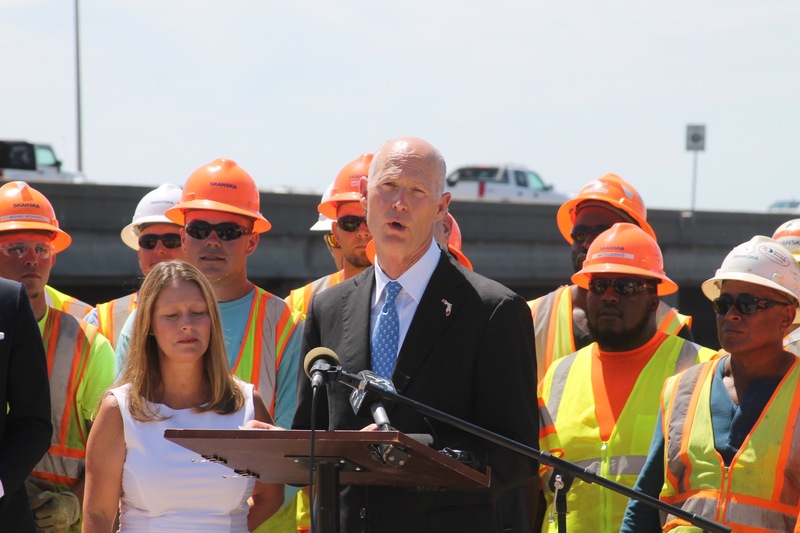 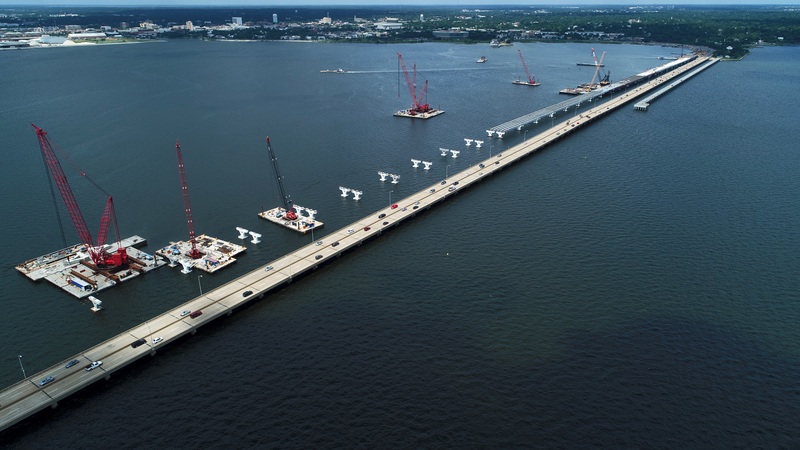 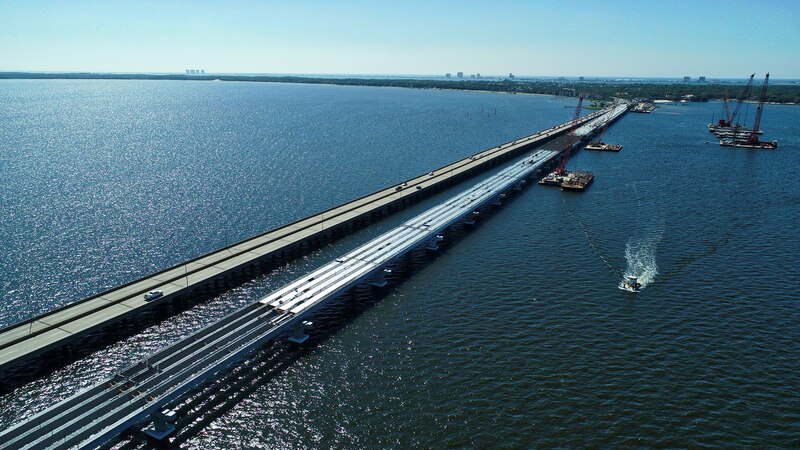 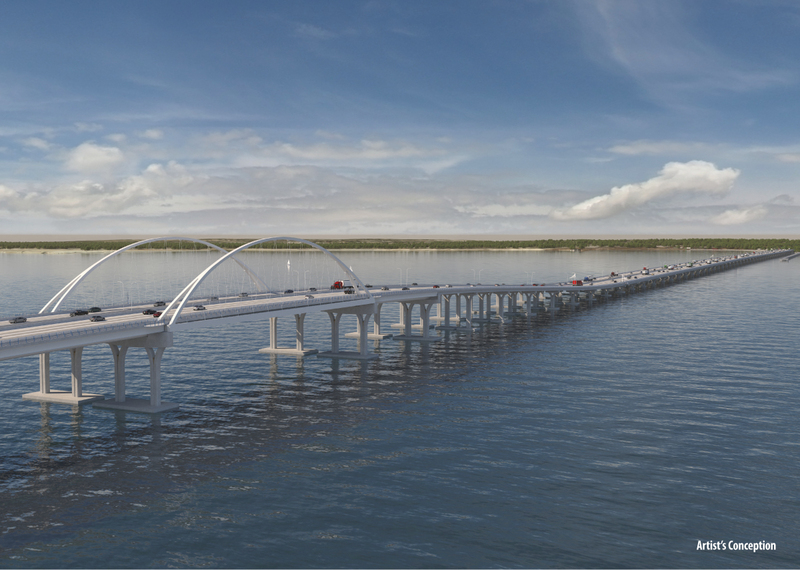 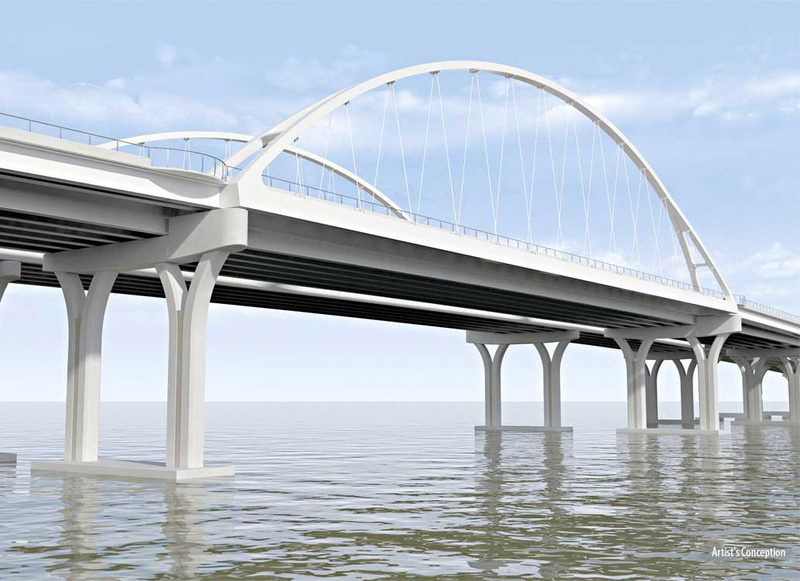 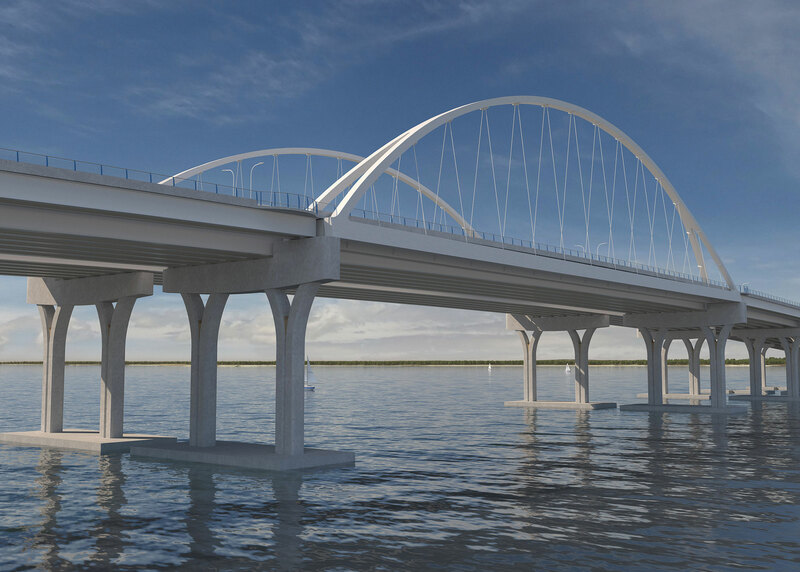 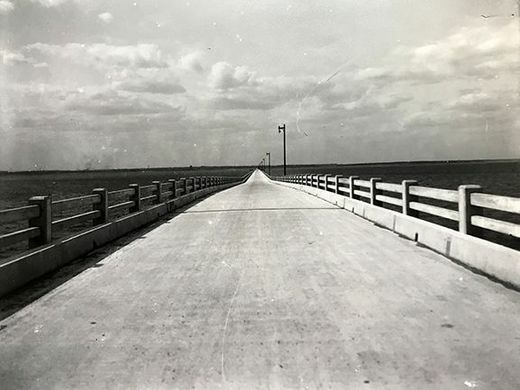 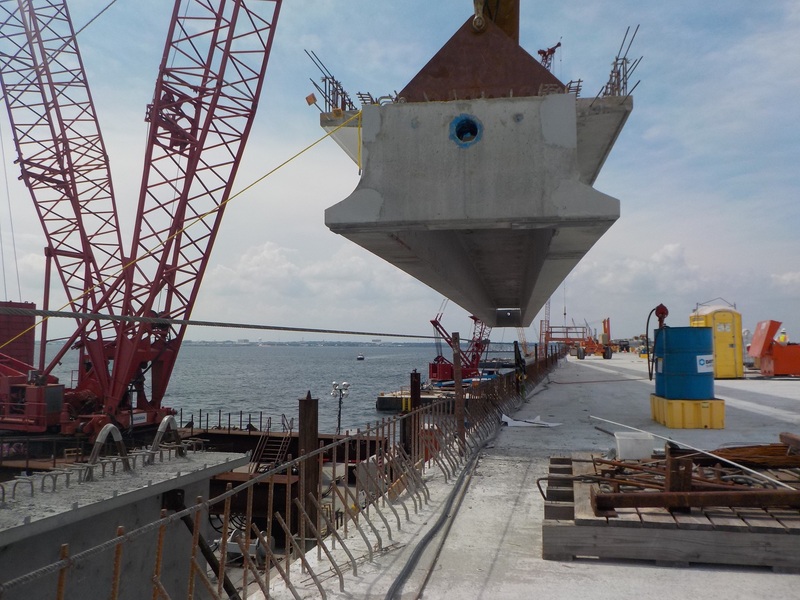 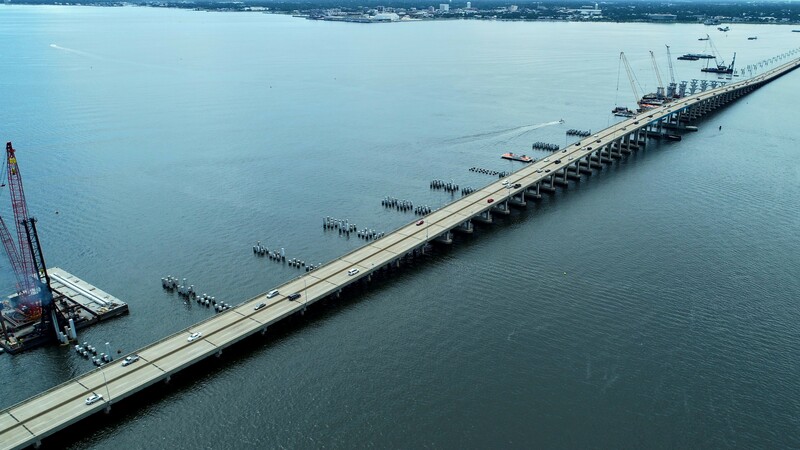 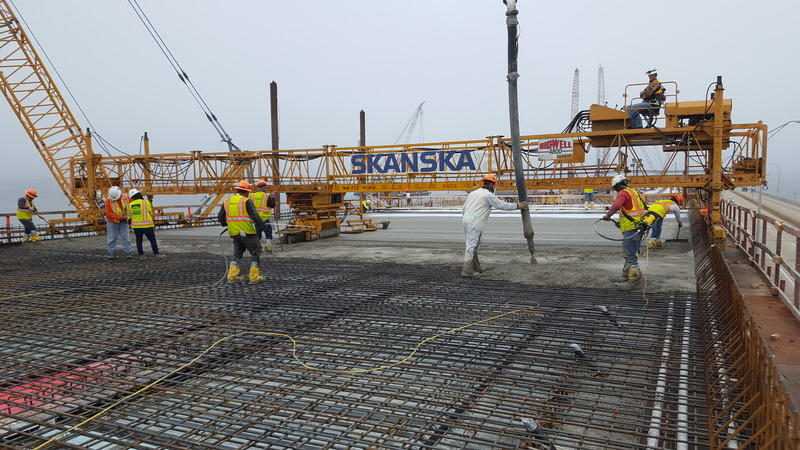 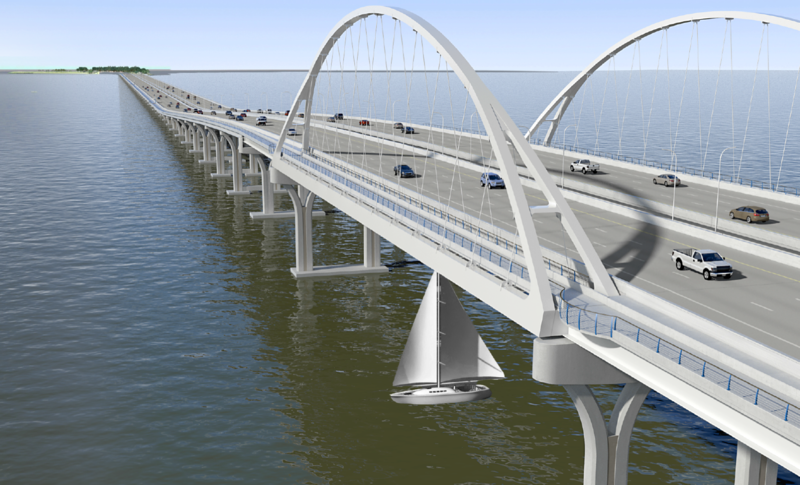 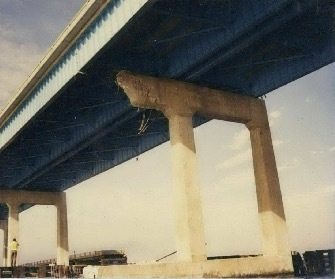 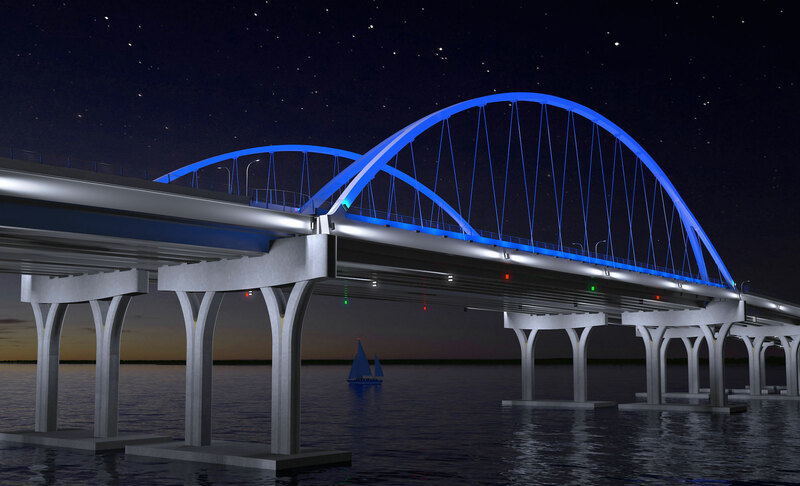 Initial construction activities for the new bridge are scheduled to begin later this month, with project completion currently slated for summer 2020. 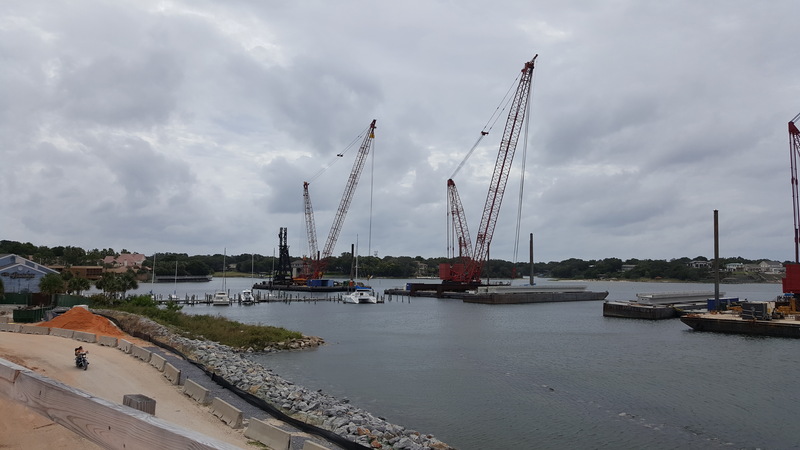 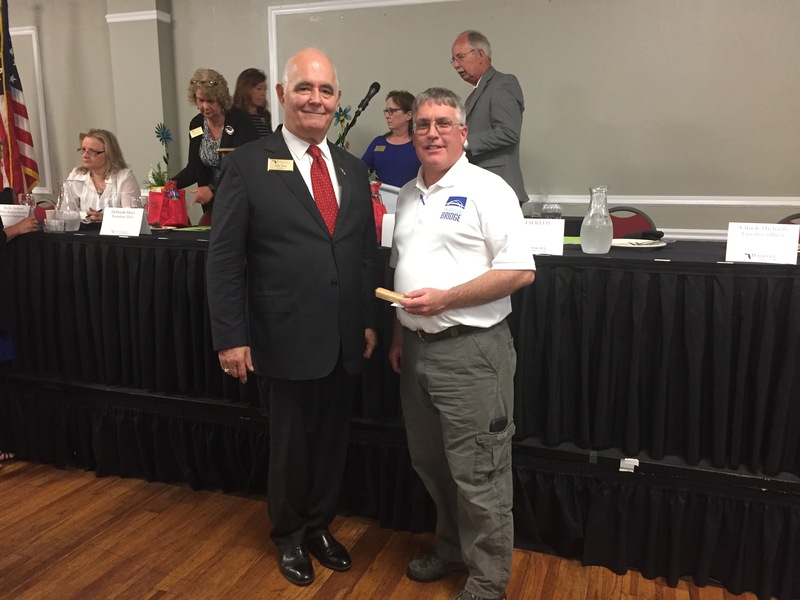 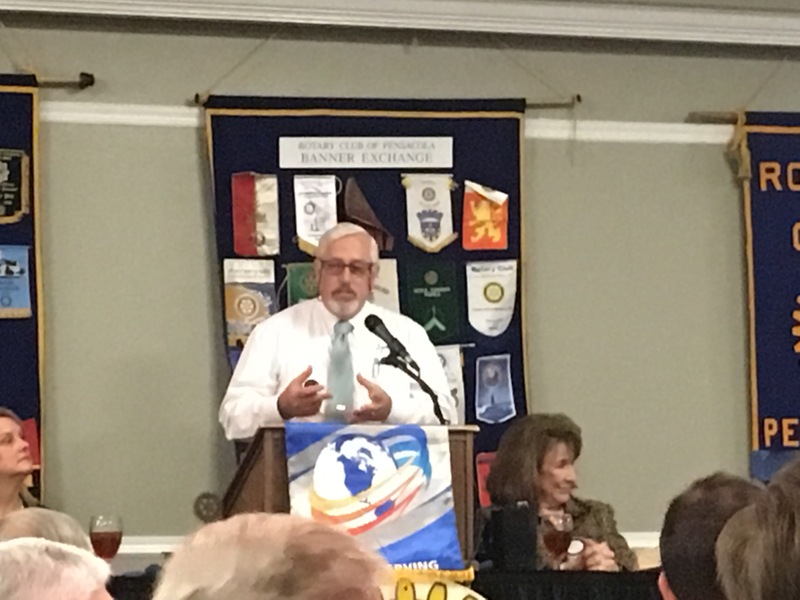 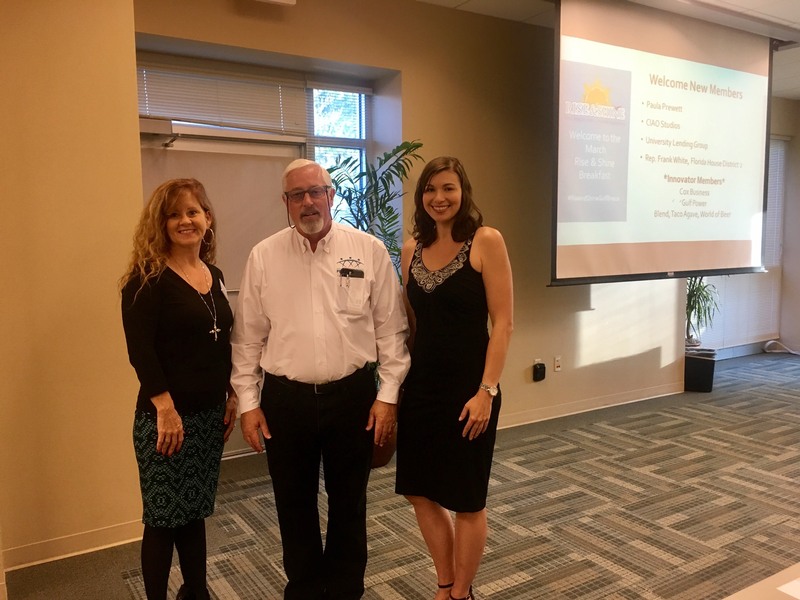 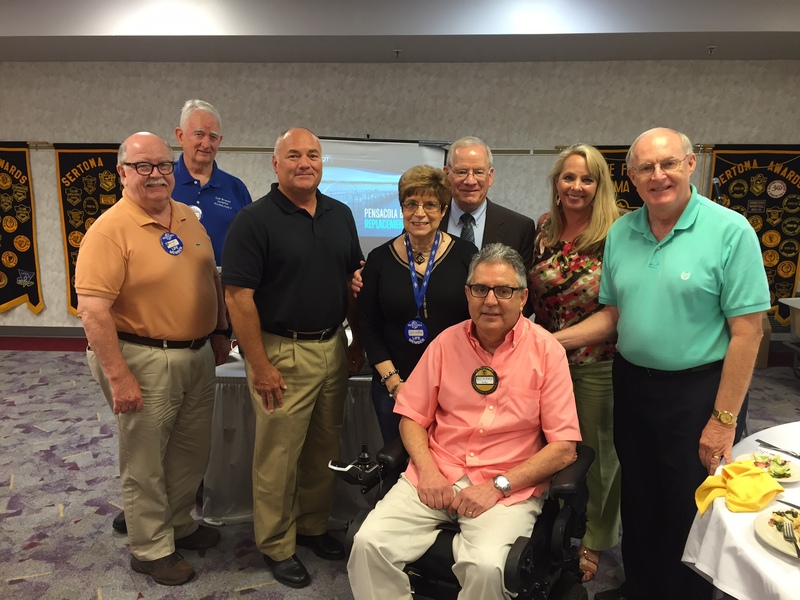 The plans include development of expanded parks for both Gulf Breeze and Pensacola.